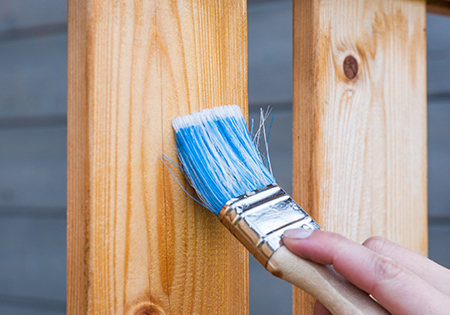 Tackle your next DIY project with ease. Save money with home repair instructions and how-to articles for common household projects. Repair your washer or dryer. Whether you're trying to fix an overflowing toilet or looking to upgrade your ceiling fan, Home Improvement Reference Center can help. Unlock your access today with your Westerville Library card.